Volvo XC40 price in Bangalore starts from Rs. 39.90 lakh (Ex-showroom). 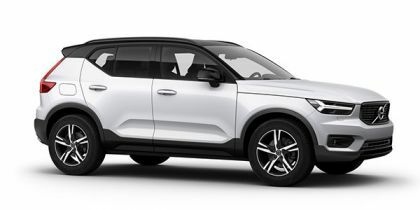 XC40 is available in only 2 variant. Volvo XC40's top competitors are BMW X1 (price starting at Rs. 35.20 lakh in Bangalore) and Skoda Kodiaq (price starting at Rs. 35.37 lakh in Bangalore).